The Buffalo Bill Center of the West thanks our Business members for their support with a special weekend just for them! 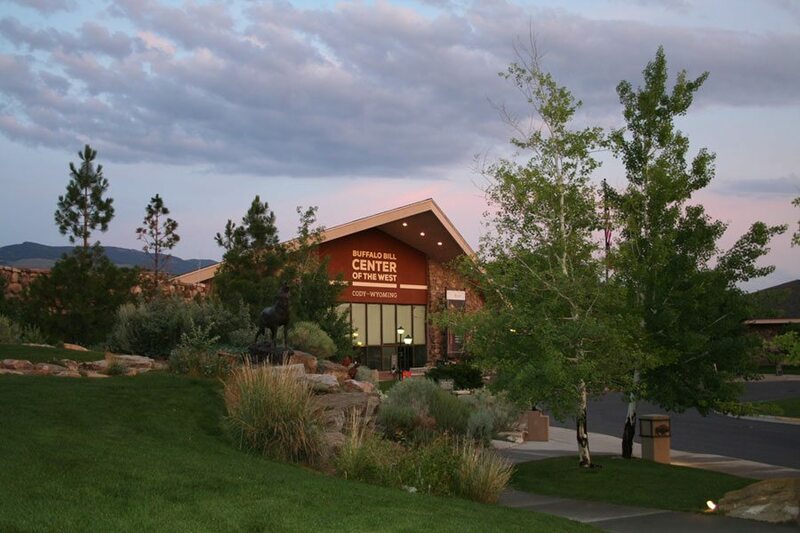 Business member employees and their families enjoy free admission to the Buffalo Bill Center of the West for the weekend of June 2 and 3, 2018, for Business Friend Days. Employees just need to check in at the main entrance to the Center and provide the name of the Business Member for which they work, and the number in their group. If your company is not already a Business member at the Center of the West and you would like to find out more about the benefits of becoming one, click here. Business member employees and families enjoy free admission to the Center of the West on Business Friend Days June 1 and 2, 2019.